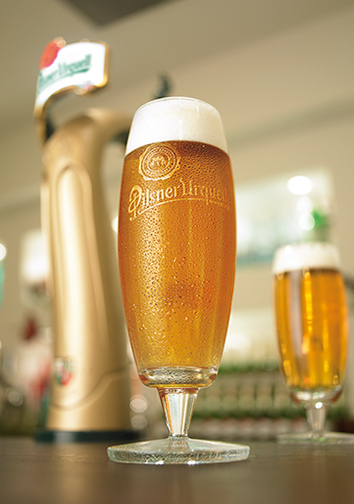 "Pilsner Urquell" is the first blond beer in the world, which is produced at Pilsen of the Czech Republic. 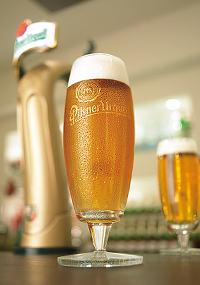 The town and the beer have given the name to the whole category of beer, the famous Pilsner. Before 1942 all beers were dark colored and cloudy, until the visionary of the Pils brewery Josef Groll created Pilsner Urquell. 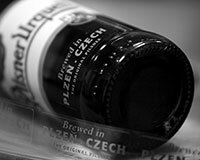 The devotion in quality and tradition is apparent in the name of the beer considering that "Pilsner Urquell" is translated the "pilsner from the original source". It is also worth mentioning that the beer’s flavor remains the same as that of the initial brew. 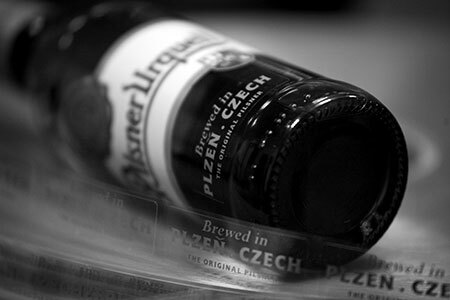 Find more information about Pilsner Urquell.